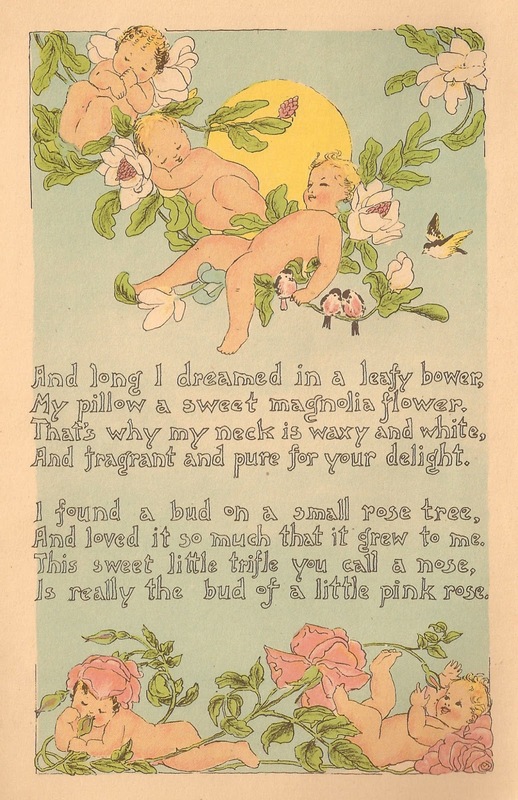 These are two lovely pages from a vintage baby book. 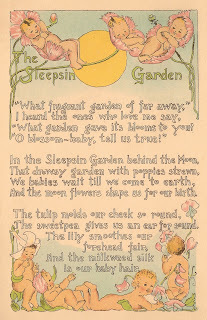 The pages are full of precious baby graphics and an adorable poem. 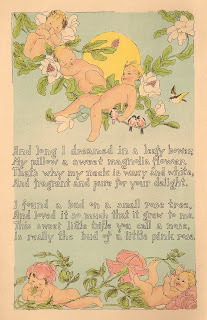 Wouldn't these look delightful framed and hung in a baby's room? 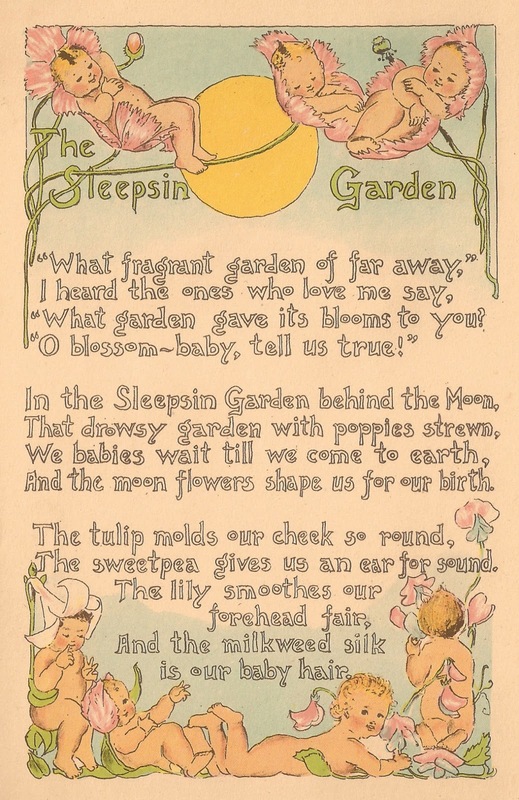 But, what baby-themed project wouldn't these images be perfect for? Enjoy!